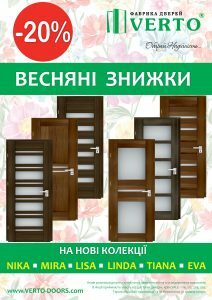 The SALES -15% on the doors and molded in 106, 114, 117, 203 and 303 decors! 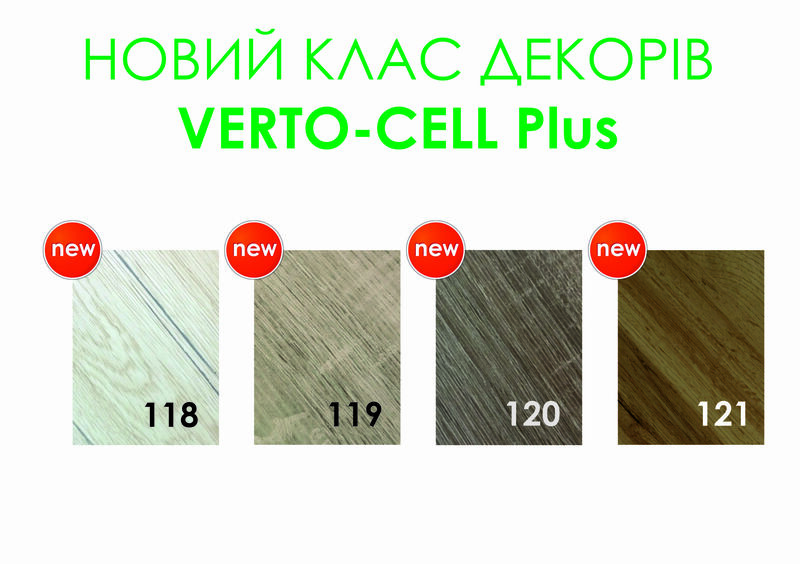 We deduce from the assortment the decors CHERRY (106) in the cover of SYMPLEX, OAK dark (114) and ZEBRANO (117) in the coating Verto-CELL, CHERRY (203) in the coating RESIST and CORA cherry (303) in Verto-Line 3D. Present a new collection of Lada-Loft! 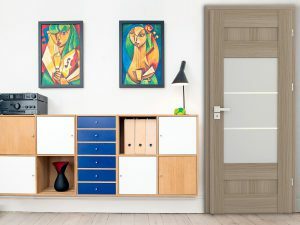 We created this collection for people of creative professions, for owners of apartments and houses with free planning, freedom-loving personalities. Our new models will help you to combine different styles and create non-standard interiors! 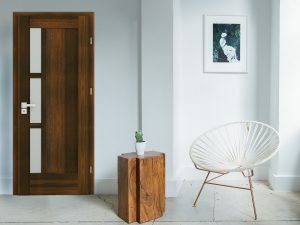 We are pleased to inform you about the launch of the Warehouse program for interior doors TM VERTO! In the warehouse program the model Idea 1 participates in two decors – “white” (105) and “gray” (112) Simplex covers. -20% on NIKA, LISA, MIRA, TIANA, LINDA, EVA collections in all available TM Verto decors. Discounts are valid from March 18 to May 31, 2019 inclusive. A stylish and practical novelty in the range of glazing! You want to see all the products and services of our company? For us it is very important that our customers are not only our love and trust, but also recommend us to their friends! After all, we work for you! We always care about our clients to feel comfortable with us. To constantly improve our products was only at the highest level. In the manufacture of our products we use only proven and quality materials. Each door is tested before becoming a part of your interior. For us the most important thing - that it thinks and our customers say. And the highest joy when you also recommend us to their friends. After all, we work for you!